While the world holds its breath ahead of the inauguration of a flappy-haired, orange-hued sore winner, petrol heads prefer to occupy themselves with a number of thorny issues. Right up there amongst those spikey disputes is What Is The Best 205? 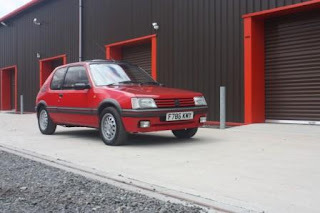 Not content with creating the best hot hatch in the world, the 205 1.6 GTI, back in the mid 80s Peugeot decided to have another bite at the cherry, gifting go-faster boy racers the 1.9 GTI, with its jaw-dropping 130 bhp. 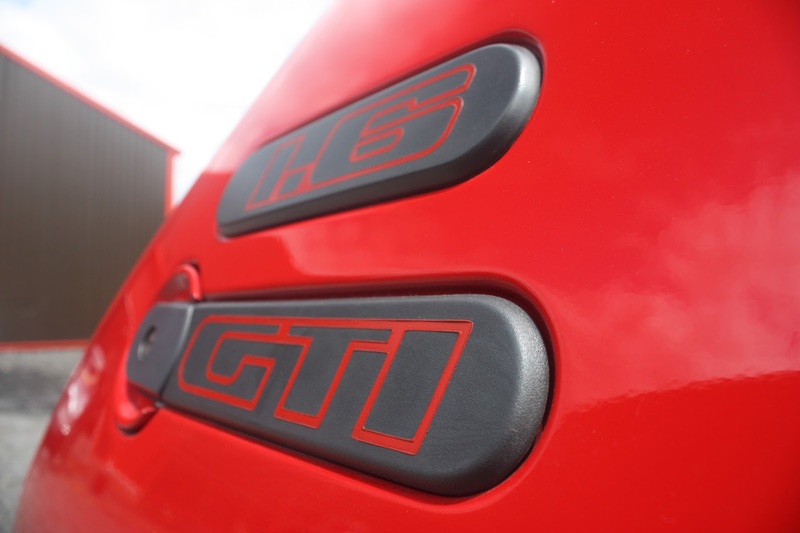 This Lilly-gilding effort by our garlic-chomping chums has engendered decades of debate as enthusiasts argue the relative merits and superiority of each GTI version. Some say that the revvy 1.6 is sweeter and more chuckable, others argue that the torquey grunt of the 1.9 cannot be surpassed. 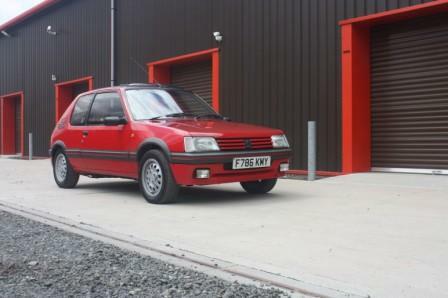 20-odd years after the last 205 GTI rolled off the lines, nothing has been decided. I've run four 205s, more than any other car. That perhaps implies a passion for the Pug that I don't really feel - although like them well enough. 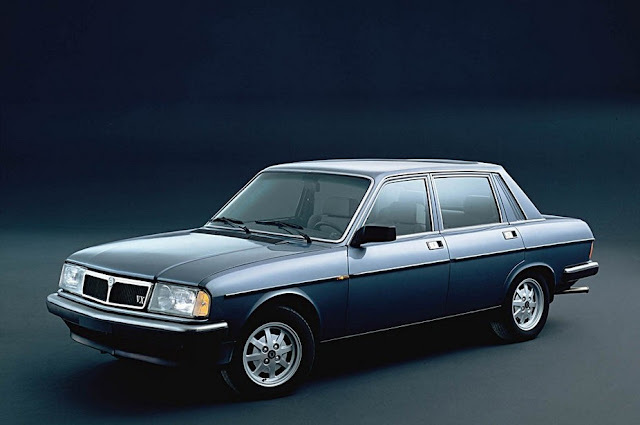 My first company car was a 205 1.4 XS, with a heady 85bhp. A few years ago I briefly owned 1.6 and 1.9 GTIs in quick succession. Perhaps my experience with them distorts my view. The first, a lovely red example albeit with a lingering smell of cat pee, ended up wrapped around a tree by one of my mechanics. Viewing the wreckage I don't recommend hitting anything with a 205. This lesson is perhaps one that the same mechanic might have heeded when he decided, a few weeks later, to drive its 1.9 replacement at speed at a loan shark. The police impounded it. I never saw it again. The trouble with the GTI, trees and loan sharks aside, is that it's a one trick pony. It's a brilliant drivers car, perhaps the finest FWD chassis of recent memory. 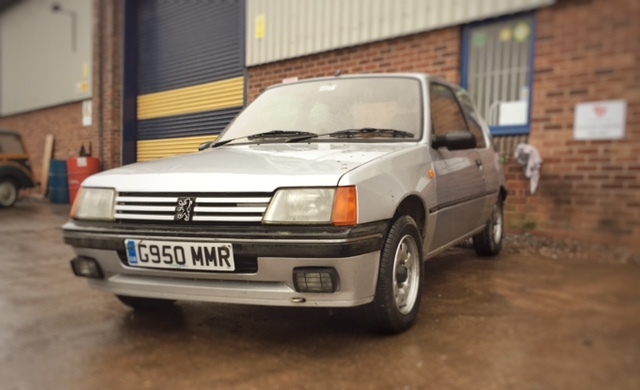 But in its pursuit of handling and performance it sacrifices a lot of what is good about the 205. In particular the ride is hard and it all shouts red and sporty in sky-high letters that not everyone finds appealing. Which is why I prefer the 205 XS. And I'm not alone. According to afficionados - and the Honest John Classics website - the 205 XS is the one to have. 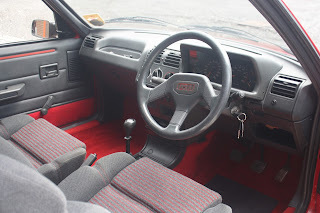 It may lack the out and out performance of the GTIs as well as their more focused handling but it makes up for it with a simplicity and sheer chuckability that were startling in 1989 and remain refreshing in 2017. The later XS' peppy twin-choke 1.4 litre 85 bhp engine thrives on revs and when the second choke kicks in at 3,000 rpm fans of turbocharged cars will feel right at home. 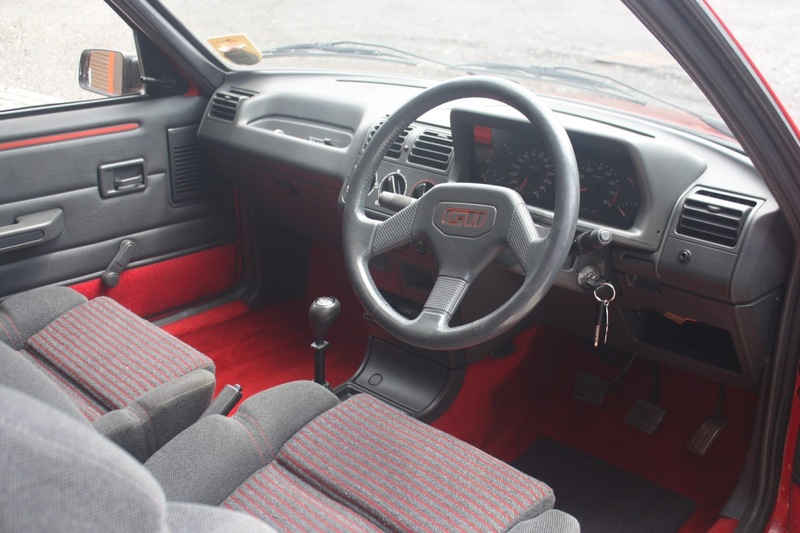 It zingy in a way the more grown up GTIs aren't and it's easier to live with thanks to softer suspension and a less committed approach, inside, to the colour red. 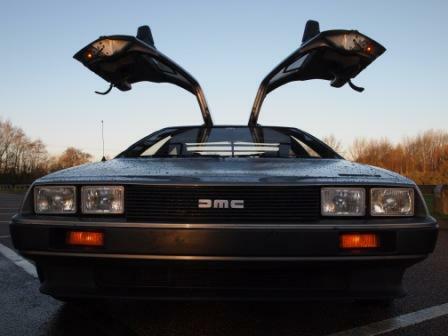 The 205 is not the only example of a classic car where the top model is not necessarily the best. 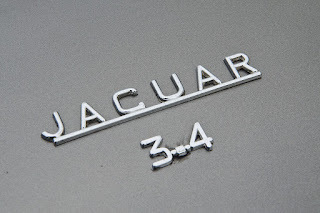 The Jaguar Mk2 3.4 is much sweeter and more refined than the 3.8, with little given away in performance, and the 1.3 Ti Alfasud is a much zippier car than the later 1.5 Ti. 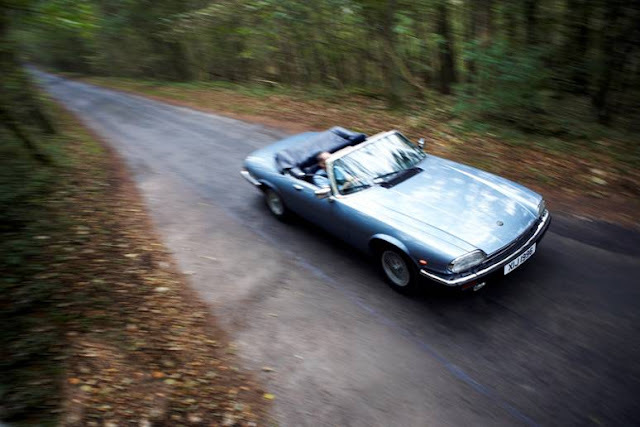 Capri 2 litre owners will also tell you there is much to say for the lighter, smaller motor over the revered V6 cars. 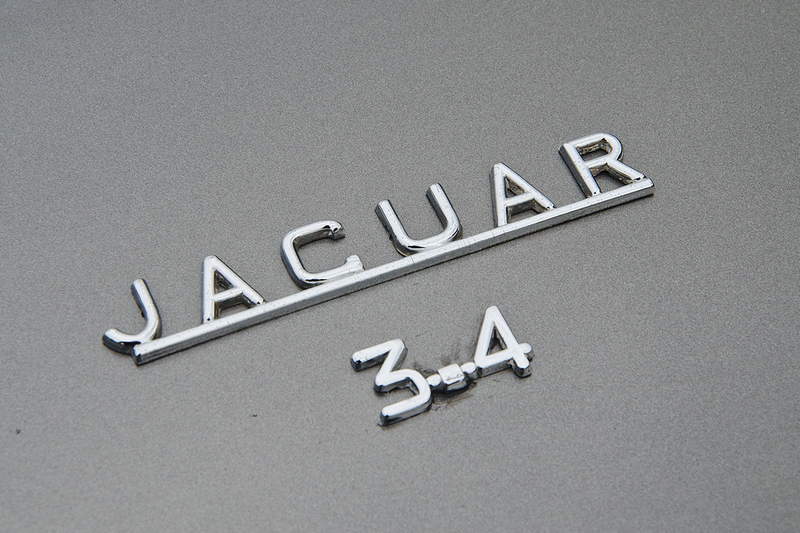 Making the connoisseur's choice over the conventional choice will get you a better car for less money - and the dubious advantages of rarity. I'm looking forward to bringing this battered and bruised Peugeot 205 XS back to life in our workshop (www.wefixclassiccars.co.uk) during 2017. You can watch its progress here.